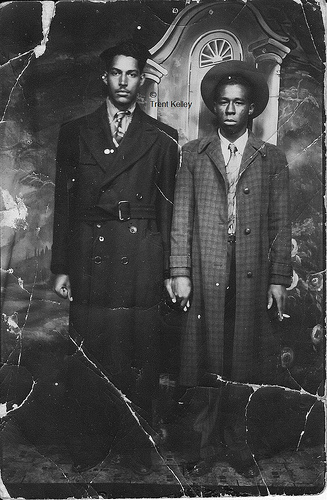 “I want the world to see the photographs. 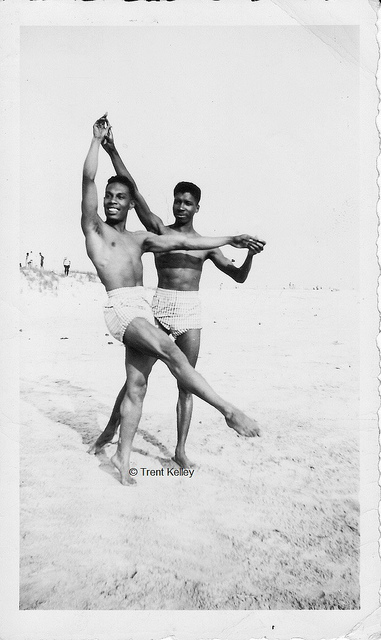 I want the black gay community to see the photographs and men in particular so they know they have a history to be proud of,” says Kelley. 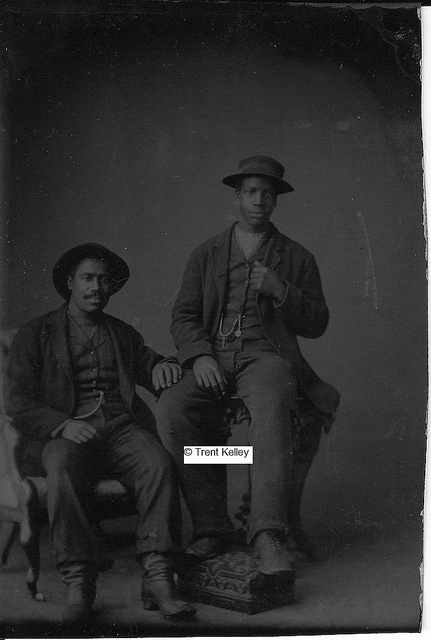 Many of the photos are in black and white. 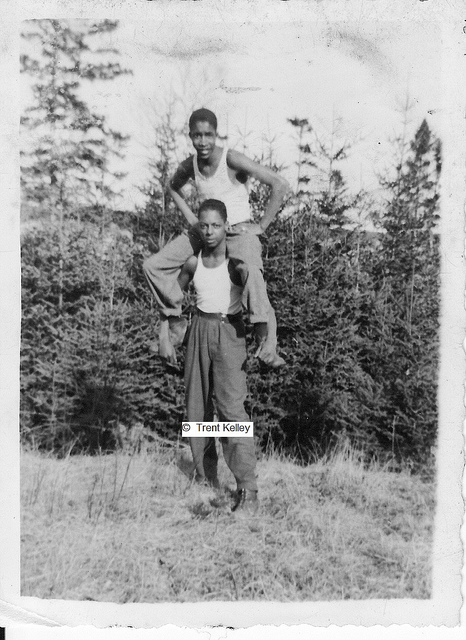 As you contextualize each photo with the time and era that they were taken, you see that these men faced possible racial violence. 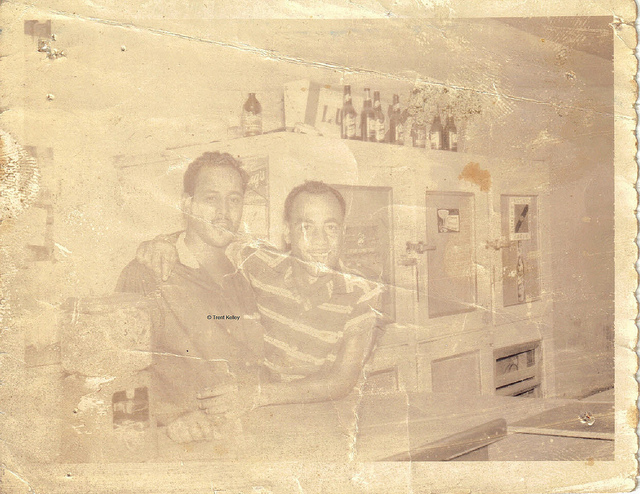 The affection in many of the photos are subtle and even in some cases, hard to see. 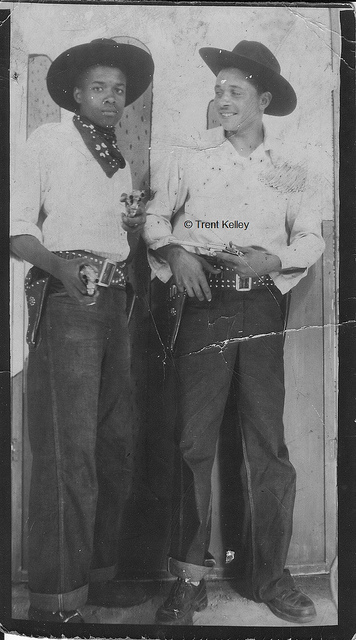 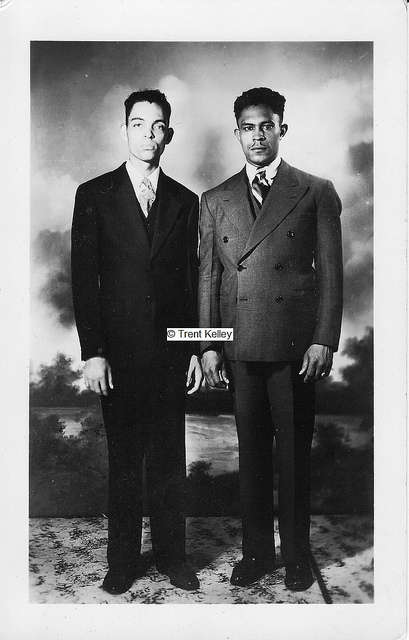 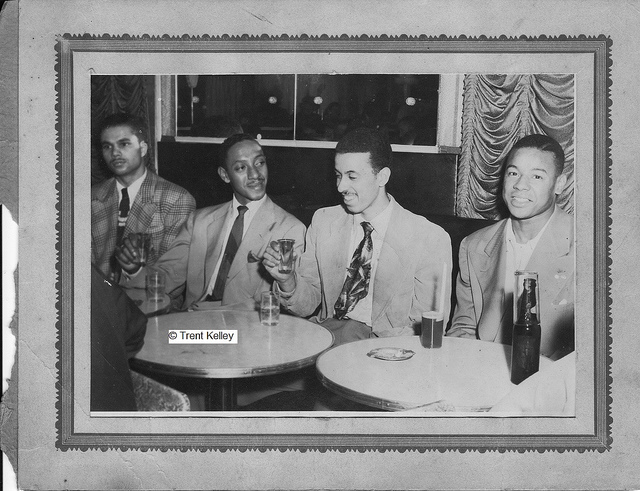 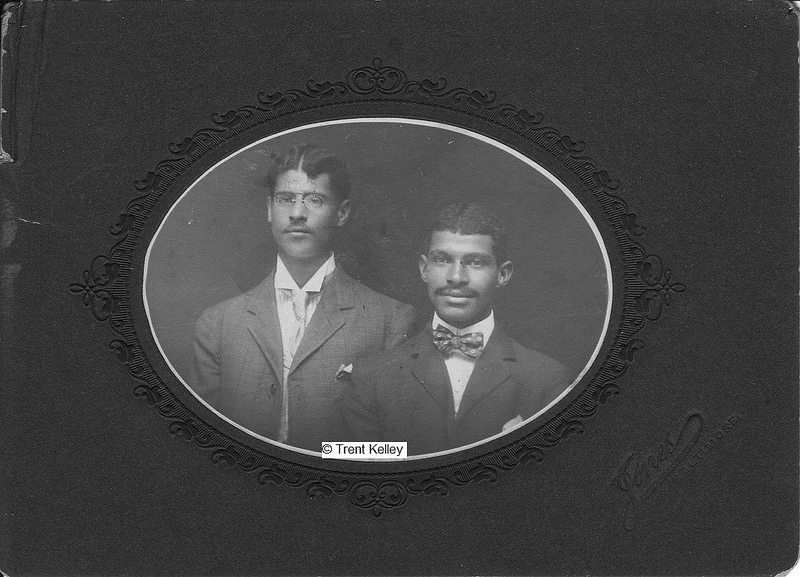 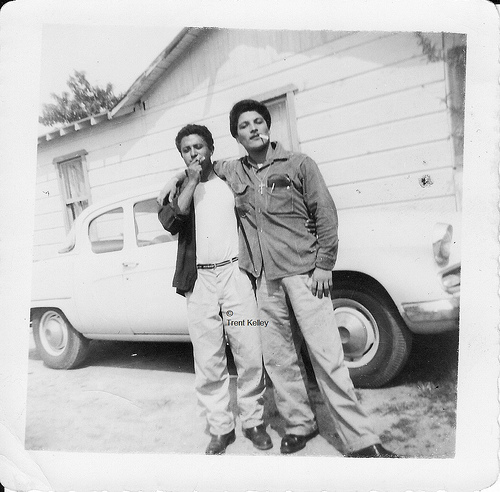 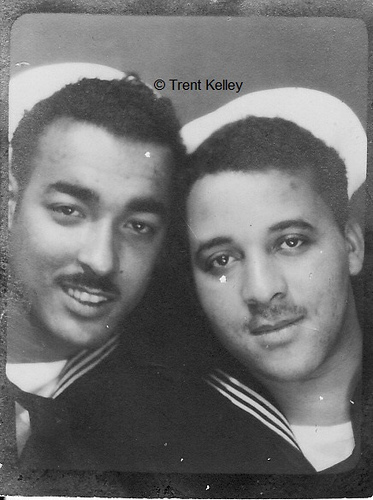 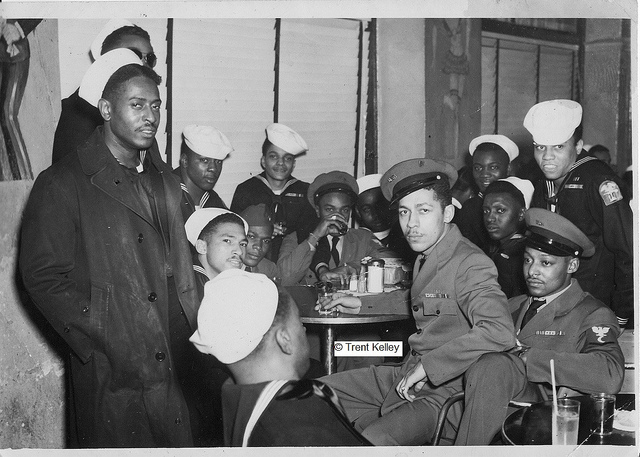 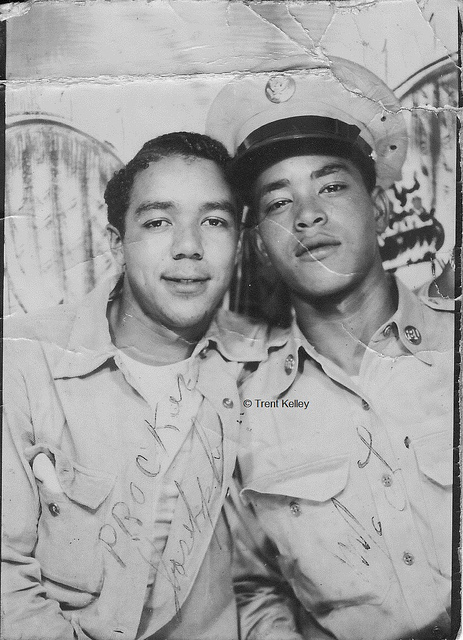 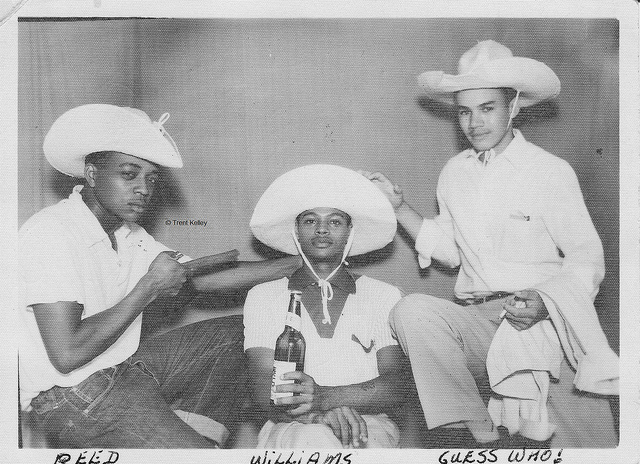 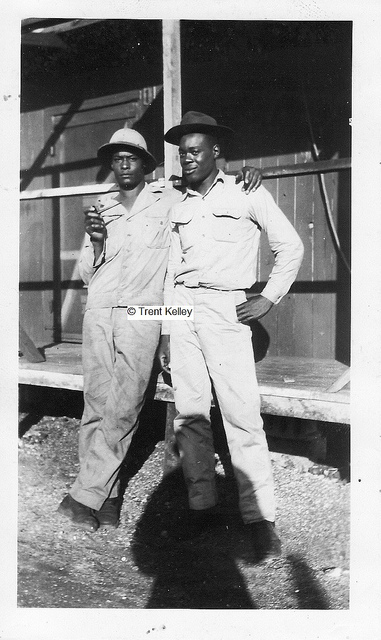 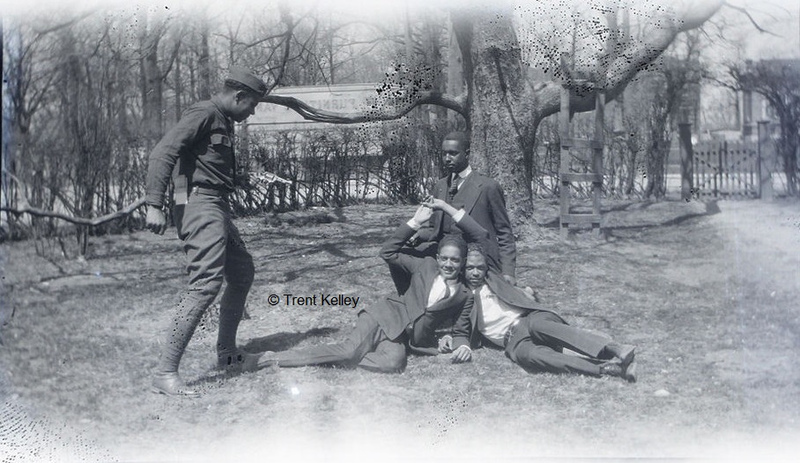 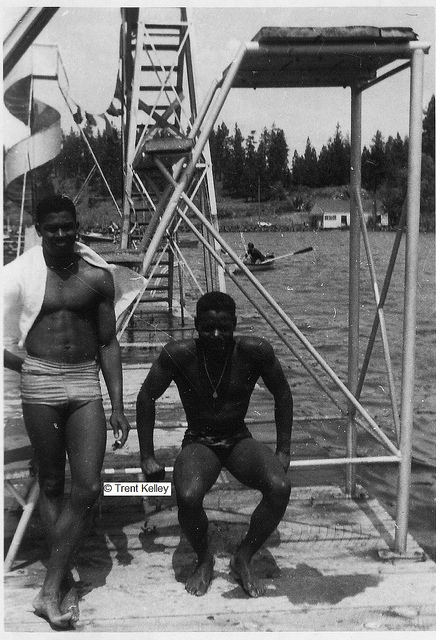 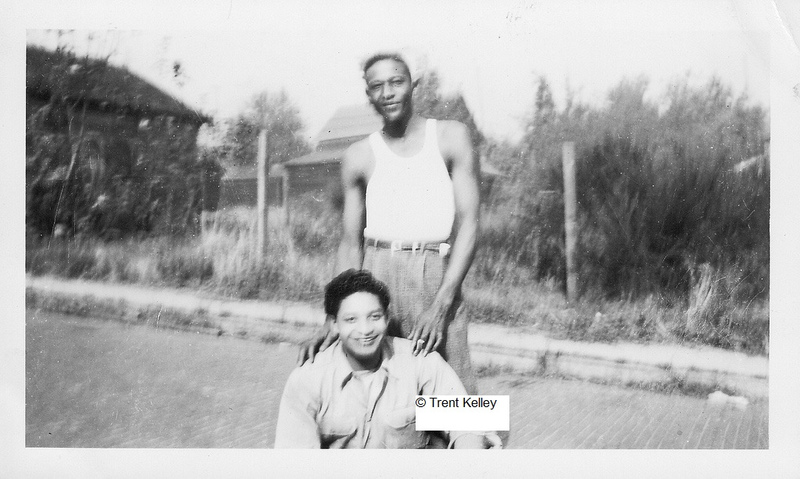 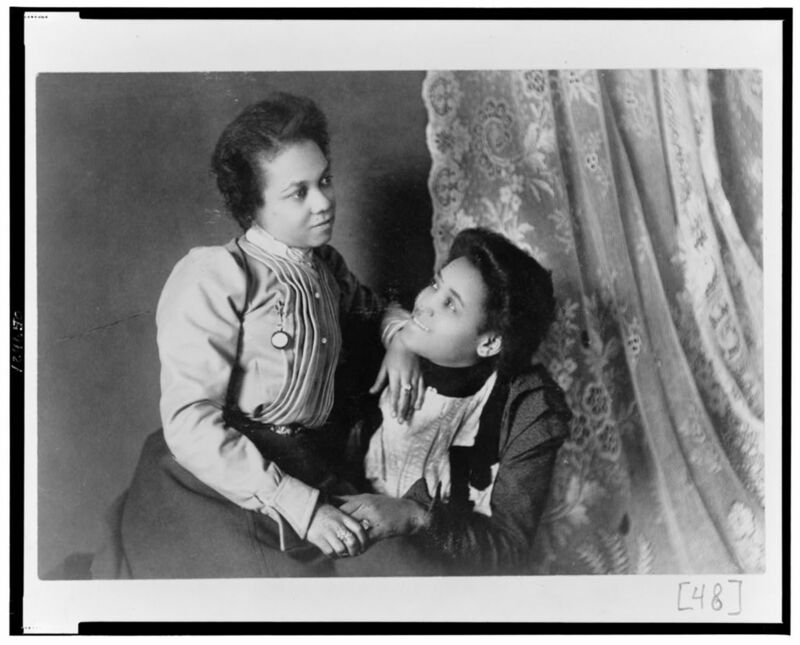 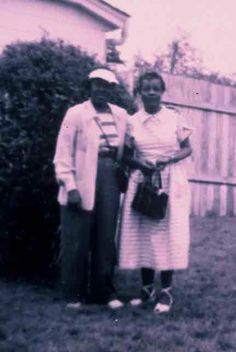 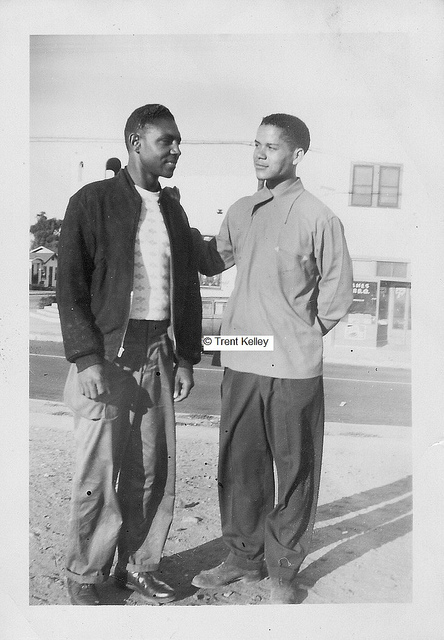 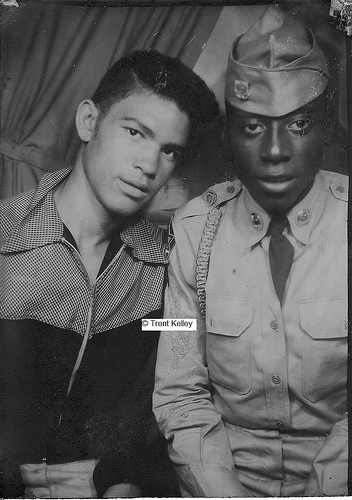 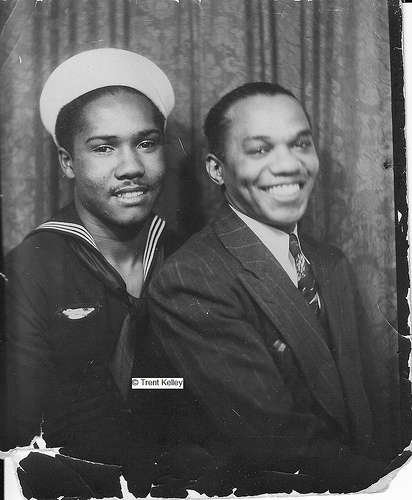 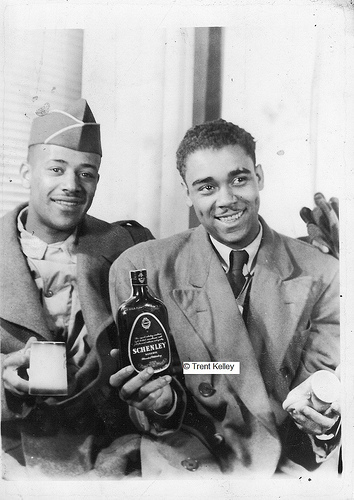 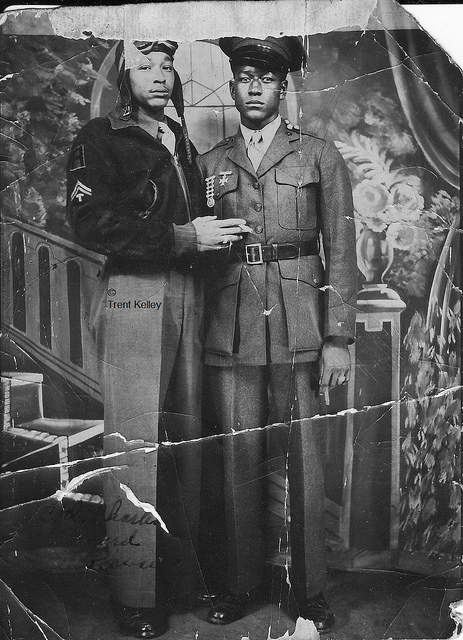 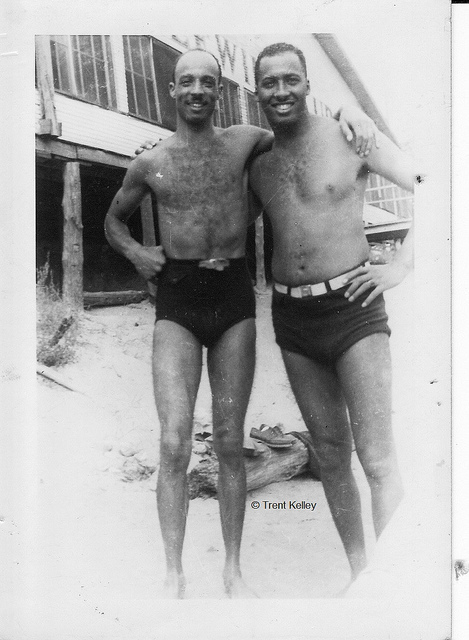 But Kelley notes that on the back of one photo was written “my special friend.” The collection of photos presents a history of affectionate African-American men within the United States. 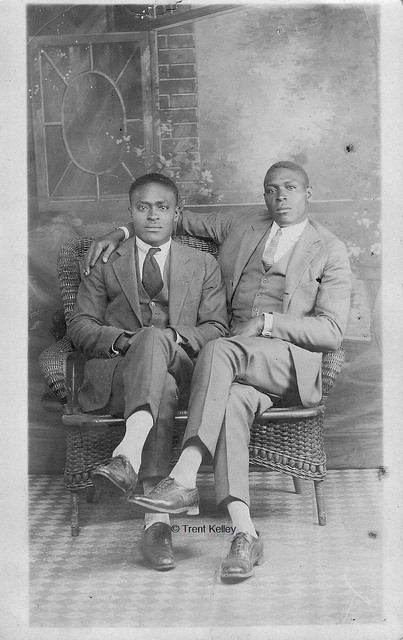 No matter the controversy over whether or not the men in the photos are in fact gay, there have been openly gay African-American men that have contributed to and helped shape the history of black America.